Why the shrill posturing on my ETS reforms? Ian Duncan published his report on Emission Trading System (ETS) reform last week, which was heavily criticised by a number of NGOs. 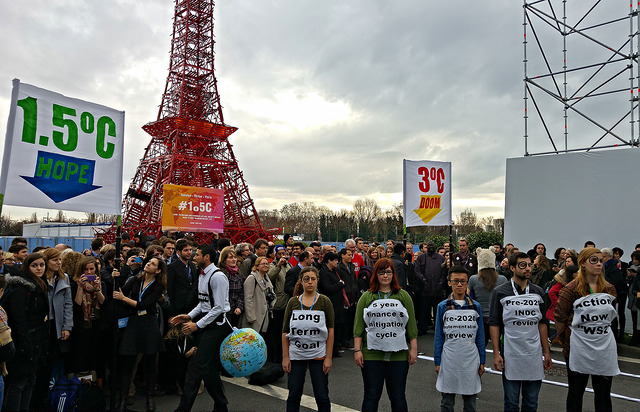 Here, he argues why his proposals will bring positive change for both climate and industry. Ian Duncan is a British Conservative MEP in the ECR group. He is the European Parliament’s rapporteur on ETS reform. Last week I published my report on the reform of the EU Emissions Trading System (ETS). As a member of a smaller group I knew fine well that reform would depend upon compromise, I just didn’t have the votes to do it my way. So after a series of informal gatherings with my fellow negotiators, 23 witnesses, 12 hours of evidence taking, serious debate, sparky discussion, I produced an ‘options’ paper. For each of the key issues I outlined the options and asked a simple question: what does your group want? My report is built upon the answers. The reaction to the report from certain quarters was something of a surprise. Representatives of several NGOs were not happy. It was ‘immoral’. It paid ‘only lip service’ to the UN Paris Agreement. It was ‘underwhelming’. I was a ‘climate criminal’. I lacked ‘vision’. My surprise rested upon two facts. First, I had spent several months working with my shadows. I believe I have accurately captured their views. Not just in the by-going, not just in gossip, but by asking them to confirm in writing how they see the ETS evolving. It begs the question of NGOs: who are you talking to? You must know that the political groups are reluctant to increase the Linear Reduction Factor (LRF) in line with the Paris ambition. As too are the Commission and the Council. So why the shrill posturing? If you are plugged in to the Brussels matrix, then my report cannot have been a surprise. Second, all the commentators have focused on the LRF. Only by adjusting the LRF can the Paris ambitions be realised. The LRF is it. Well, no it isn’t (thankfully, given the views of the political groups), there are other ways to deliver against the Paris ambitions. Far from being a ‘climate criminal’ I have spent the last few months trying to work out how we can reduce emissions, drive forward low carbon industrial innovation, and secure passage of a report that provides a solid foundation for the serious negotiations that still lie ahead. I attended Lima and I attended Paris. I shadowed the MSR dossier and pushed for a 2017 start. I want the ETS to work. That is why I sought alternative ways to deliver a higher ambition, that didn’t need a change to the LRF. I termed it the ‘triple lock’. Lock one. Allow member states to retire the surplus emissions that result from the success of national policies. 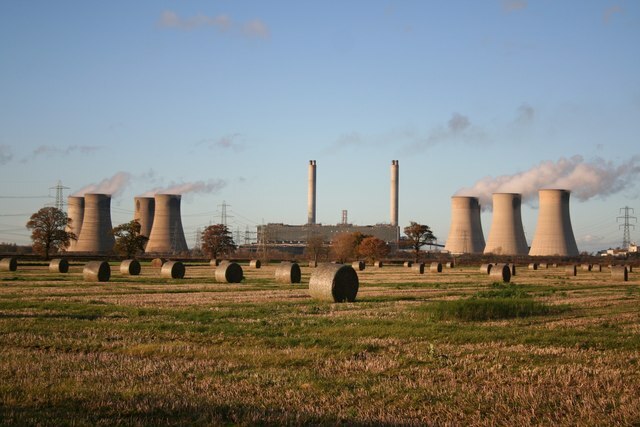 The UK, whose coal-fired power stations produce 75 million tonnes of CO2 each year, will fully decarbonise by 2025. Other EU nations are marching in step. The UK is a Paris signatory with a high climate ambition. My proposal would allow such states to march ahead of the pack. Subsidiarity and empowerment wrapped in one. Lock two. The EU has a number of (successful) emissions reduction policies, which depress the ETS price. Under my proposal, each year the Commission must determine the impact of these overlapping measures on the carbon price and adjust the ETS, either through retirement of allowances, full cancelation or structural reform. Real time reform of the ETS, driven by market reality. For example, the Renewables Efficiency Directive and the Energy Efficiency Directive will reduce demand for allowances by 700 million tonnes of CO2 by the start of Phase IV. Removing these allowances would raise ambition by more than the proposed 26% increase in the LRF (compared with Phase III). I believe that my report will materially change the ETS, whilst also affording protection to European industry. If you don’t agree, get lobbying. That’s how law is made in the EU after all.